What happens when one of your tenants gets robbed and the burglar damages the property and steals all your renters stuff? 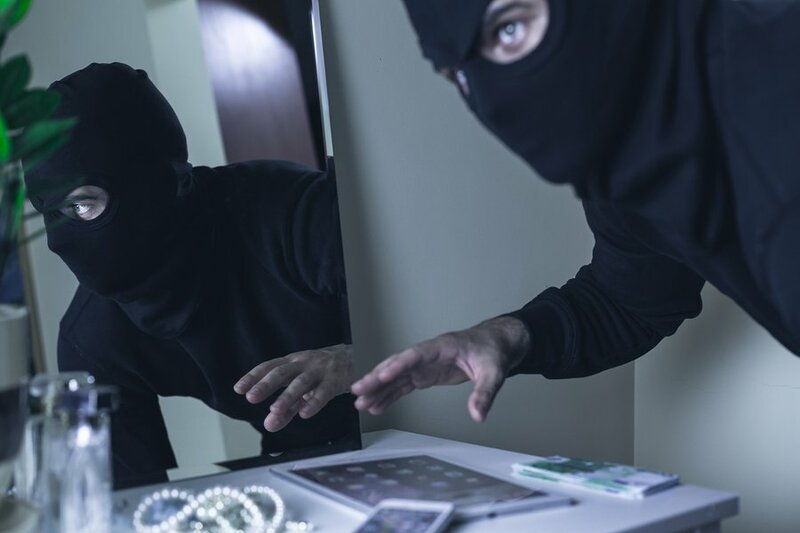 After a break-in, your tenants may approach you with a few questions and these tips will help you figure out how to best manage a robbery at your rental property. Will you replace my stolen or damaged belongings? When will you repair the damaged property? What are you going to do to help me feel more safe? Can I break my lease and move out? In most cases, it is up to the tenant’s insurance to pay for replacement costs of stolen or damaged belongings. Renters Insurance is a relatively low cost protection that will cover the cost of stolen or damaged tenant property. A smart landlord will require in the lease agreement that tenants retain renters insurance; beyond the added value of dealing with stolen items, here are 9 other reasons your tenants need renters insurance. Additionally your lease agreement should include language about what happens when it comes to a property break-in. If a tenant approaches you asking for you to replace stolen or damaged belongings, you can easily point to the lease to explain your answer. If a break-in resulted in broken windows or damaged property, the property owner should expedite repairs to help the tenant feel safe again. You should work with the police and your insurance company to report the issue and repair any damaged windows, doors, entrances and locks immediately. If additional property damage occurred, communicate with your tenant the timeline for taking care of necessary repairs to bring the property back to its original condition. Depending on who is found to be at fault, your specific insurance policy, and your lease agreement will determine who is responsible for covering the cost of property damage. The lease. Specific language in your lease agreement may detail how property break-ins are managed and who is responsible for damages, either the owner or the tenant. The insurance. A landlord’s insurance policy may cover the cost of property damage as the result of a break-in. However, if the break-in was found to be the landlord’s or tenant’s fault, insurance may not cover damages. The landlord. If the landlord’s partial fault was proved (the lock wasn’t locked, the door wasn’t fixed, etc), the landlord will possibly have to cover the damages. The tenant. If the tenant fails to notify the landlord about what happened, or fails to provide a timely police, they may have to pay for damages that their landlord was never aware of. A tenant may also be liable if property damage during a break was found to his fault, from leaving a door open or loosing a spare key without notifying the landlord. What are you doing to help me feel safer? Having your home broken into can be an emotional experience for your renters. They may feel unsafe, violated and scared about the security their home should provide. Without needing to point blame at who caused a robbery, you will benefit from empathizing with your renters’ concerns. Even if you do everything possible to keep your property safe and ensure additional security has been updated, a renter that experiences a break in may never feel safe again. If your tenant is on a term-lease, you may find it easier to help them break a lease agreement than stay in home they feel unsafe. Apartmentratings.com recommends that tenants approach the idea of terminating a lease early, due to a break in, by following these steps. Understanding how your renter may approach the subject will help you feel prepared about how to respond. 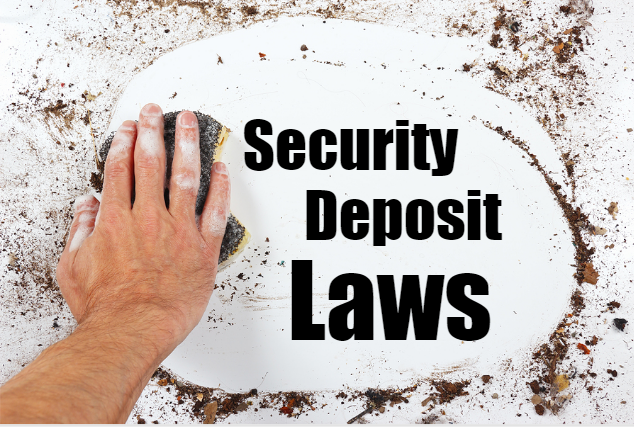 Many landlords are understanding, and will honor your request to mutually terminate the lease early [after a break-in]. They are not required to do this, so approach it carefully, face to face, and as close as possible to the date the apartment was robbed. Never request this over the phone. Instead, ask to meet in person. 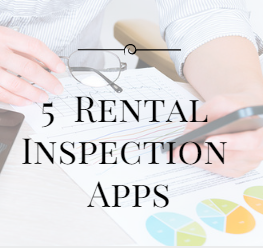 It may also be good to wait a day or two to allow time for the landlord to process what happened, and obtain the facts they need to make a decision. – Apartmentratings.com. Landlords and property managers can find more advice here: What to do when you renters want to a break a lease. 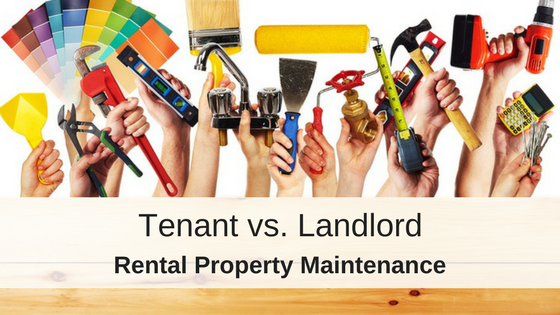 Landlords and property managers need to be prepared to handle any type of tenant issue. Although household break-ins have seen a decline in the past decade, they are still very much a real and scary situation for everyone involved. After a break in, you should do everything you can to make sure your tenants feel safe again. Work with your renters, the police and insurance to handle to incident appropriately. Dealing with a break-in professionally and efficiently will build your relationship with your tenants and improve the security and trust within the community as a whole. Have you ever experienced a break-in or robbery at your rental property? Let us know any advice or information you had about the experience in the comments. I think it’s nice of you to try and make the new tenants feel safe, even if you don’t have to. Long-distance landlording can be tough, keep up the great work!